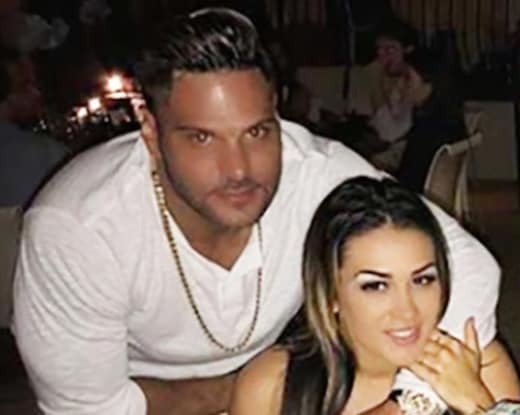 If you’ve been watching Jersey Shore Family Vacation, you’re probably well aware that the relationship between Ronnie Ortiz-Magro and Jen Harley is far from healthy. Ron is prone to fits of anger (or “ron-pages,” if you prefer), but for the most part, fans have piled the bulk of the blame on Jen — and for good reason. After all, this is the woman who dragged Ron in her car during an argument, leaving him badly injured. The cause of the altercation was Jen’s previous batsh-t behavior, which includes disappearing with their daughter and sending Ron on a mad search across Las Vegas, like he was stuck in some completely non-funny version of The Hangover. Needless to say, Jen and Ron have a lot of problems. They can either break up or begin therapy and commit themselves to the hard work of tearing their relationship down to its foundations and beginning anew. Of course, Jen doesn’t see it that way. 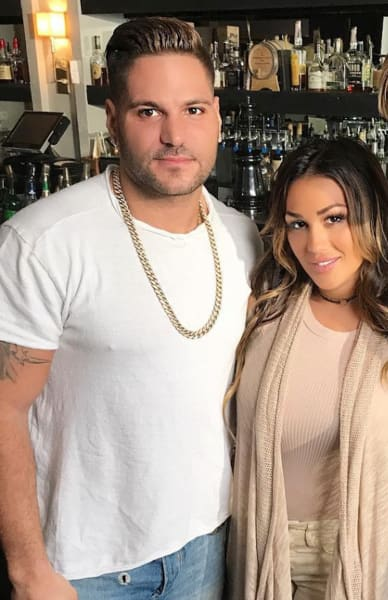 According to Jen, it’s all Ron’s fault, and he can fix everything by simply quitting Jersey Shore. “So bored! Another 2 hours left!! Entertain me! Ask away, be nice,” Jen wrote. “I know you won’t answer this but how do you like being on Jersey Shore,” one fan asked. “Honestly the show has been the route [sic] to all our problems,” Jen answered. “Would you want Ron to quit JS to make ur relationship better and peaceful?” another asked. “DUH,” Jen replied, in not-at-all-obnoxious fashion. 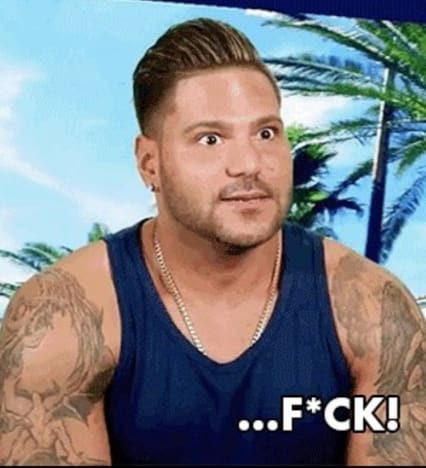 “How do you feel seeing yourself on Jersey Shore?” another follower asked. Hmm … you might want to tune in this week, Jen. The show will give you an idea as to why total strangers cross the street when they see you approaching. Justin Bieber Flips Out at Fans: You’re So Obnoxious! Next story Married at First Sight Finale: Did Your Favorite Couple Stay Together? Previous story Tori Roloff: Is This PROOF That She Really is Pregnant Again?